I love Chinese food but I'm usually disappointed when we get a Chinese at home. There is never anything exciting, Chicken Curry, Duck in Pancakes, Sweet and Sour Chicken... BORING! Well this little gem of a place is a million miles away from a Chinese take away. La Yuan on Gallowgate in Newcastle is something very special. 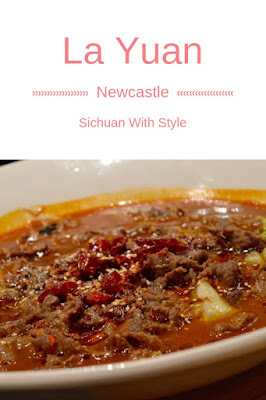 Bringing dishes from the Sichuan Province of China, La Yuan has some of the best food I have had in Newcastle. 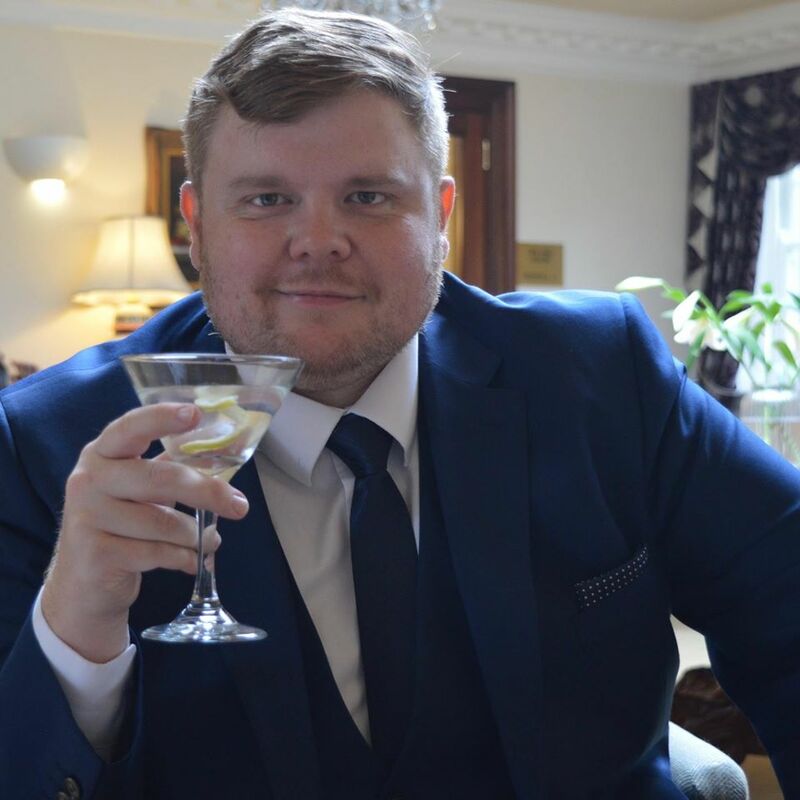 The restaurant itself is really slick with a contemporary interior and it has a great location in Newcastle City Centre within a few minutes walk of some really good bars. There are so many dishes I want to try on the menu so when me and Mrs. Cool visited recently we decided to share each dish so we could have a good try a few different things. There are still loads I haven't tried yet so I have lots of reasons to visit again. You can find these Scallops on the sides menu but we ordered them as a starter and they are really first class. 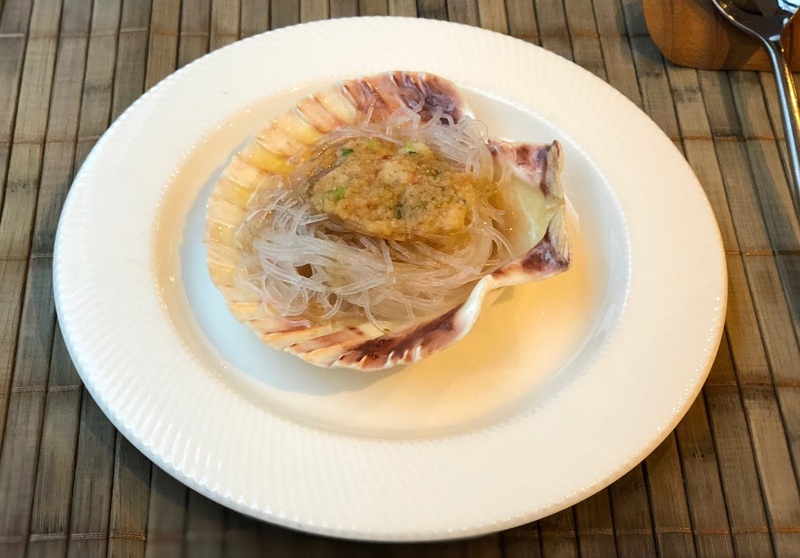 The subtlety of the Scallop enhanced by the garlic is excellent and the noodles take on all the flavours to make it a really good dish. Ah, Squid, beautiful squid. Perfectly crispy but still juicy and the heat from the chilli is brilliantly hot. Hot enough to make an impression but not the point of being painful. I really love this dish and will have it again next time I'm at La Yuan. This is Mrs. Cool's favourite. I think she has ordered it every time she's been. It is really good the beef is delicious and the sauce is something else. I really like the veg in this too (beansprouts and I think bok choy). 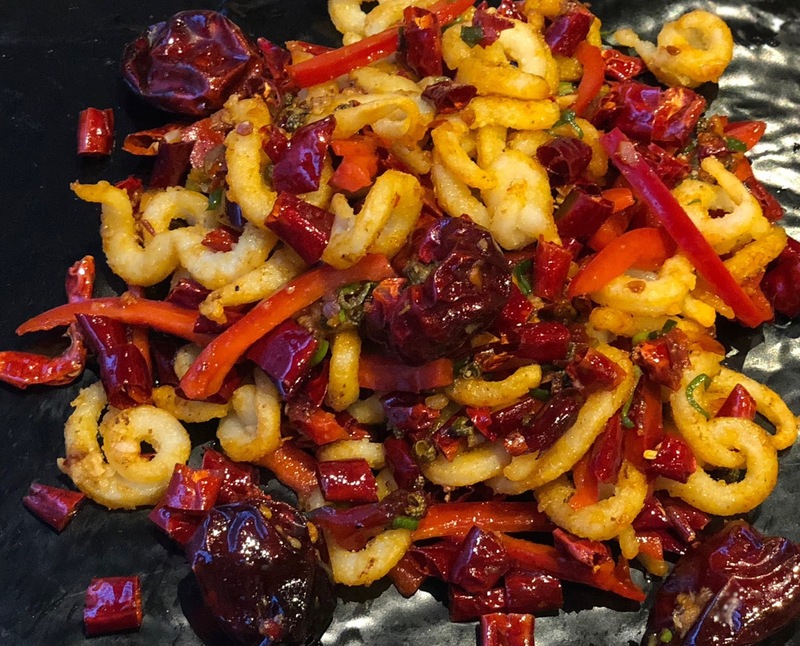 Like the squid the heat is just right, we had it with steamed rice and I really wish I had something to mop up that sauce with but if I rocked up with loaf of bread that would shatter this sophisticated image of myself I have created. I really love La Yuan and can't wait to go back. This is my favourite Chinese restaurant and it could possibly be my favourite restaurant of any kind in Newcastle. 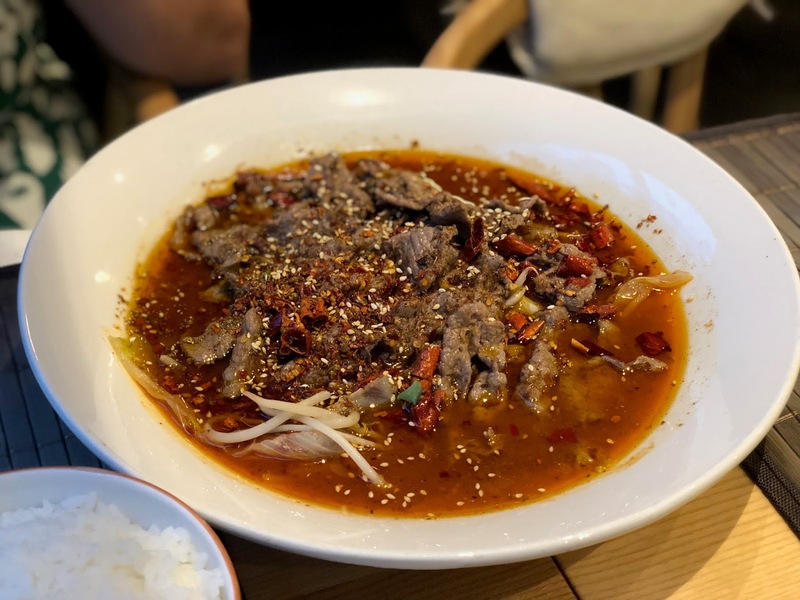 Have you been to La Yuan yet? If not get there NOW!